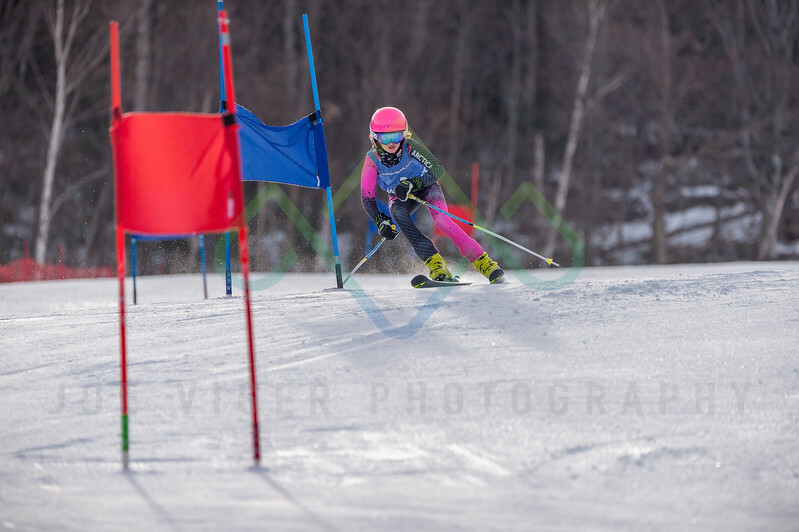 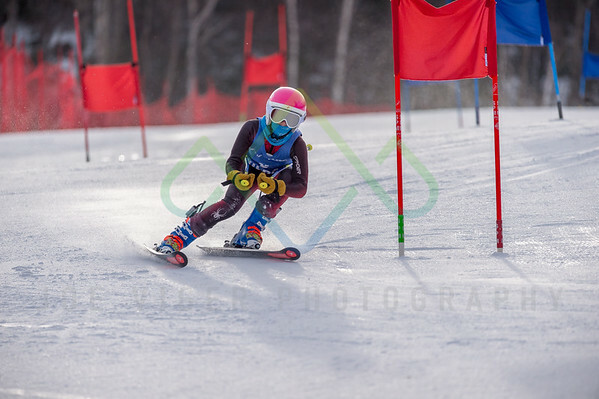 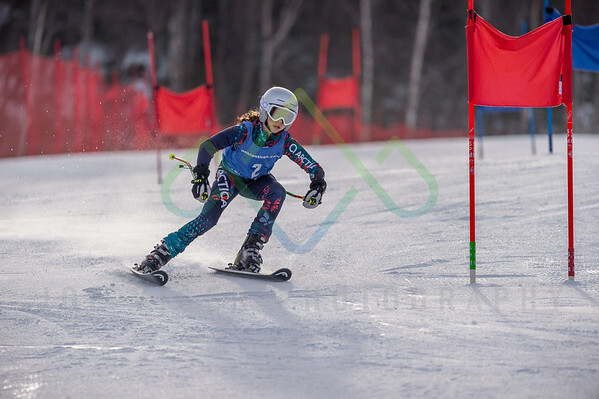 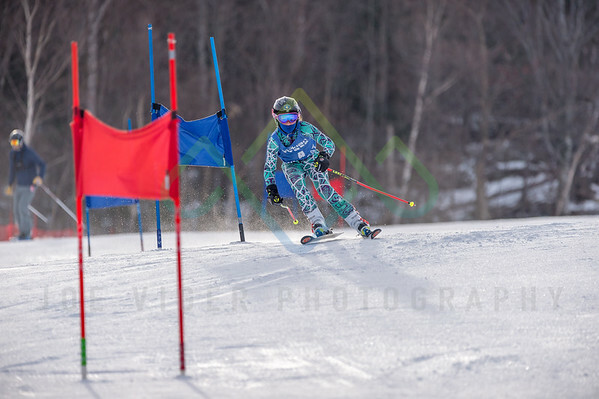 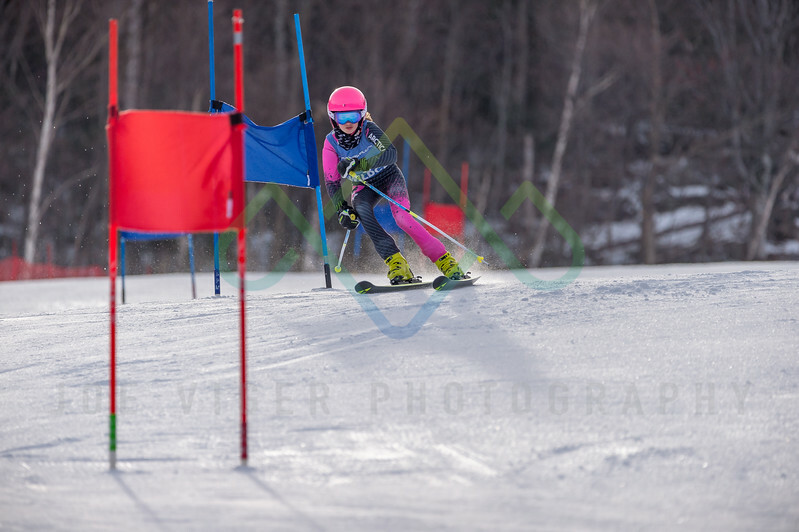 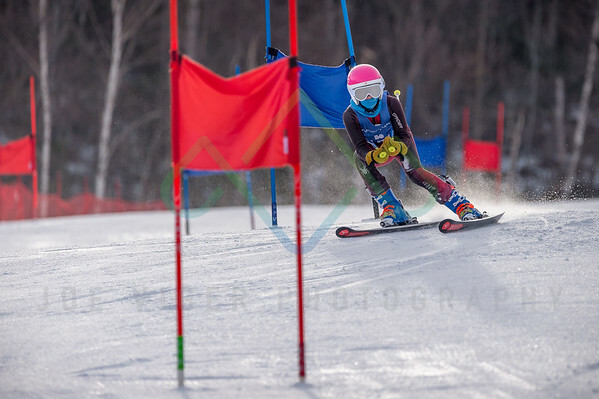 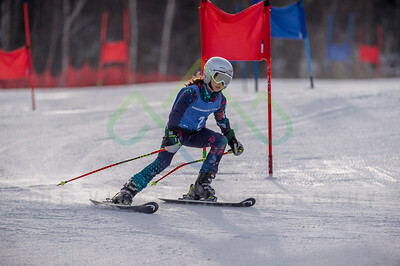 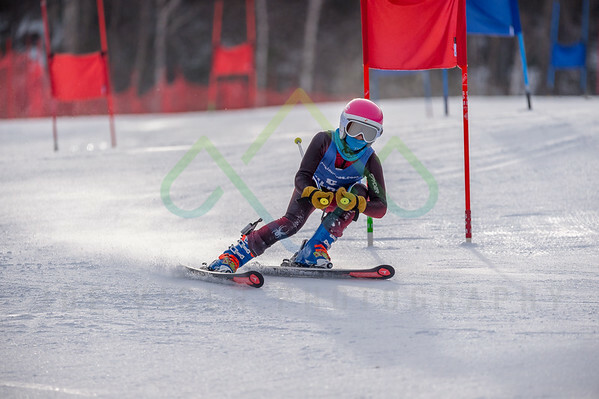 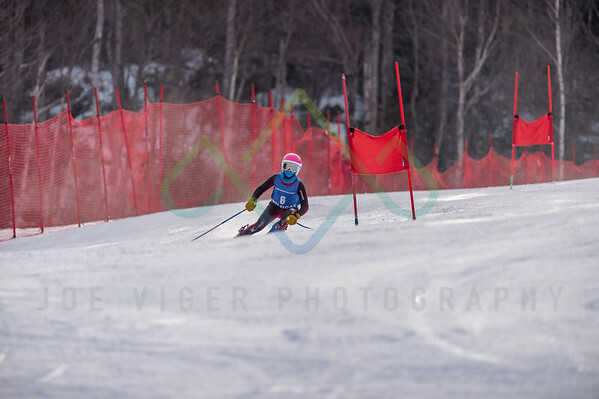 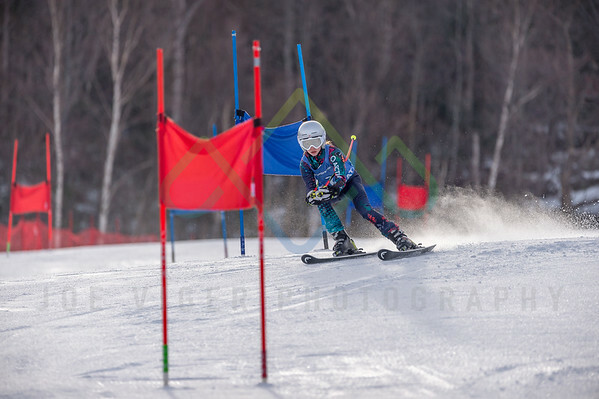 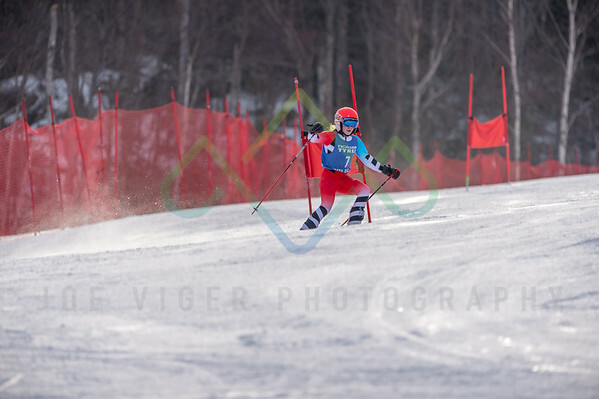 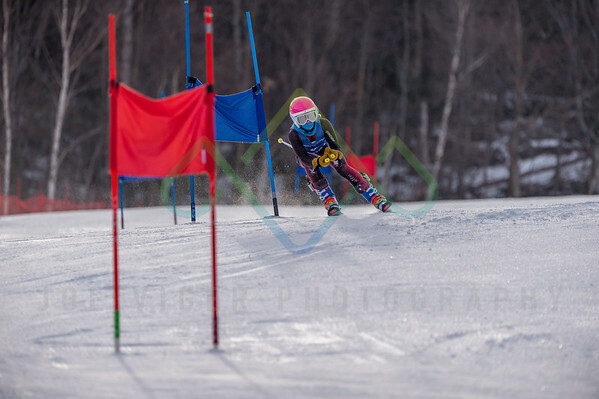 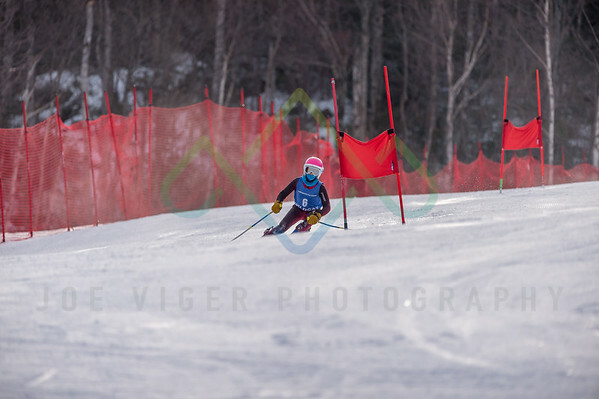 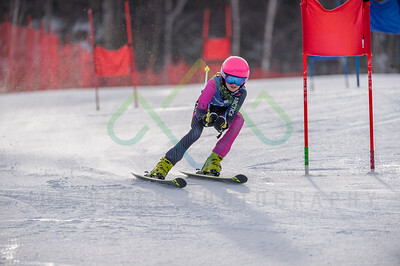 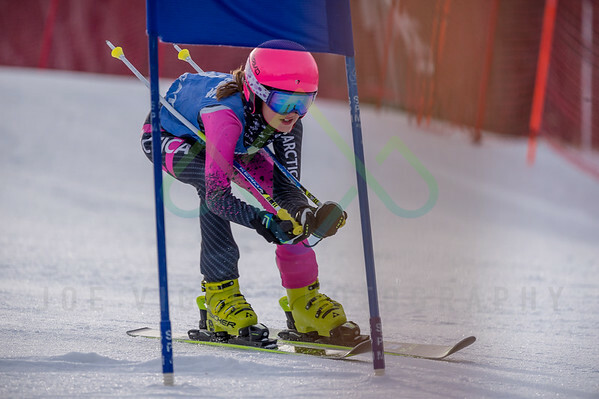 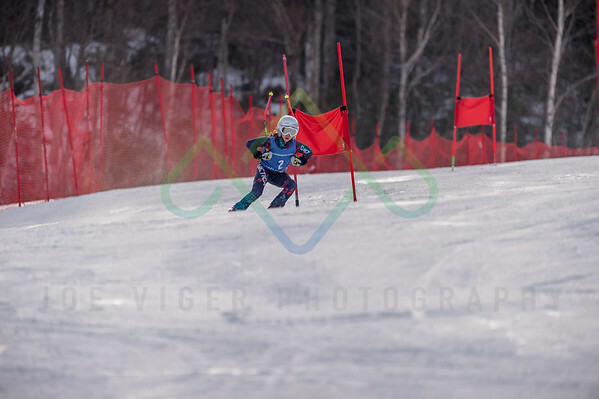 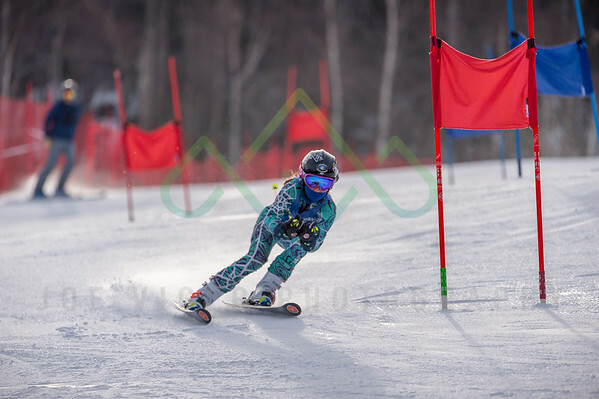 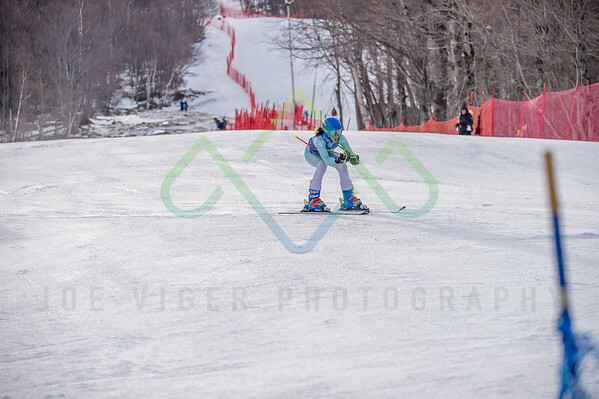 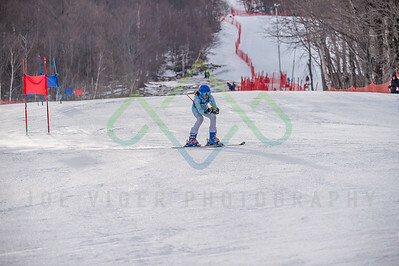 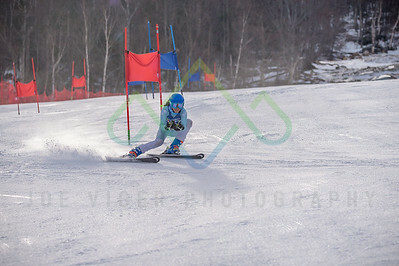 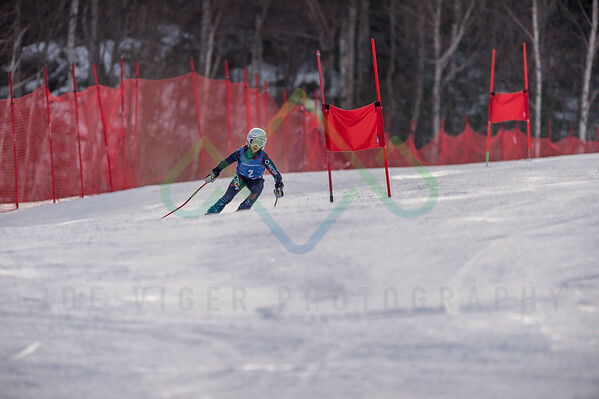 The 2018 Wildcat u12u14 NHARA Division Qualifier ski race as held January 28, 2018 at Wildcat Mountain in Pinkham Notch, NH. 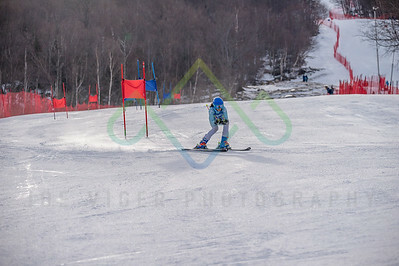 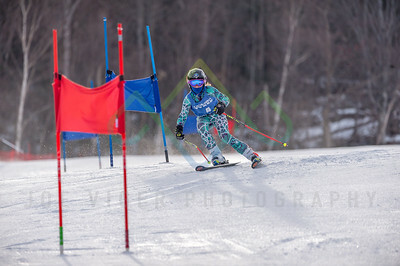 All photos copyright Joe Viger Photography. 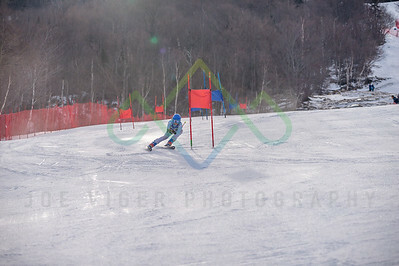 Screen Capture is not a permitted use and is subject to invoice.